Deloitte Analytics busca mantenerse relevante en una industria que cambia rápidamente, siendo líder en el uso de distintas herramientas y soluciones analíticas, tecnológicas y de automatización. IBM is a leading cognitive solutions and cloud platform company headquartered in Armonk, NY that leverages the power of innovation, data and expertise to improve business and society. Established in 1911, it is the largest technology and consulting employer in the world, with more than 380,000 employees serving clients in 170 countries. With 26 consecutive years of patent leadership, IBM Research is the world's largest corporate research organization with more than 3,000 researchers in 12 labs located across six continents. With Watson, the AI platform for business, IBM is building industry-based solutions to real-world problems guided by its "Principles for Transparency and Trust in the Cognitive Era." For more information, visit www.ibm.com. Tableau helps people and organizations become more data-driven as the trusted leader in analytics. The Tableau platform provides the breadth and depth of capabilities to serve the needs of even the largest global enterprises in a seamless, integrated experience. Tableau is designed to fit, not dictate your data strategy, and adapts to your environment with unmatched flexibility and choice, while meeting the toughest governance and security requirements. People love using Tableau because it is both powerful and intuitive—and offers a fundamentally different user experience by empowering people of all skill levels to explore and analyze data using visuals and natural language. Tableau has become the standard language of analytics for modern business users and continues to lead the industry with the most passionate and engaged user community in analytics, a customer base with millions of users at more than 80,000 organizations, and a deep commitment to customer-focused innovation. 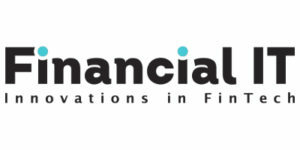 partnerships and broaden our focus to one that is increasingly global. ayudar a nuestros clientes y socios a incrementar su productividad con la mínima inversión posible. Contamos con el reconocimiento y respaldo directo de los fabricantes de todos nuestros productos. coming to play as the foundation for global Big Data initiatives. en cualquier lado para tomar decisiones inteligentes y oportunas. principio a fin para grandes empresas en EEUU y Latinoamérica. so they make smart decisions anytime. of their information life cycle. Hortonworks es un innovador líder en la industria, creando, distribuyendo y dando soporte a empresas, con plataformas de datos abiertas y aplicaciones modernas. Nuestra misión es gestionar los datos del mundo. Tenemos un enfoque unilateral para impulsar la innovación en las comunidades de código abierto como Apache Hadoop, NiFi y Spark. Junto con nuestros más de 1.600 socios proporcionamos experiencia, formación y servicios que permiten a nuestros clientes desbloquear el valor transformacional para sus organizaciones a través de cualquier línea de negocio. Nuestras plataformas de datos conectadas potencian las aplicaciones modernas de datos que proporcionan una inteligencia accionable desde todos los datos: datos en movimiento y datos en espera. Estamos impulsando el futuro de los datos™. Digital transformation changes expectations: better service, faster delivery, with less cost. Businesses must transform to stay relevant and data holds the answers. foresight to become more agile, realize new growth opportunities or create new inventions. With 100% focus on everything data, we offer the versatility needed to succeed. drive your next intelligent disruption. In PwC Mexico we’re responsible leaders committed to the community. We care about the environment and our people, who live diversity and inclusion as part of our culture. We are divided in three line of services Advisory, Tax & Legal & Assurance and in Risk Assurance we are responsible for helping our clients identify, prevent and reduce risks in their organizations; as well as to enhance their growth through the ability to demonstrate to third parties that the organization is trustworthy, socially responsible, with reliable processes and technology, and that it complies with the norms and regulations of its sector. In general, that the organization can deliver. Innovation occurs in many small steps or one giant leap. No matter how it happens, it’s hard to talk about innovation without mentioning analytics in the same breath. This is in part because of big data, which has exploded in size and complexity. If you want to uncover insights – and leave time for strategy and creativity – you can’t spend countless hours sifting through data. That’s why companies turn to analytics, machine learning and AI to apply complex mathematical calculations to big data. By using analytics and machine learning algorithms, organizations can automatically build models much quicker – no human intervention needed. SAS’ selection of algorithms can help you produce models that analyze bigger, more complex data and deliver faster, better results – even on a very large scale. And by automatically building precise models, that leaves us humans free to identify profitable opportunities, make better decisions – maybe even change the world. 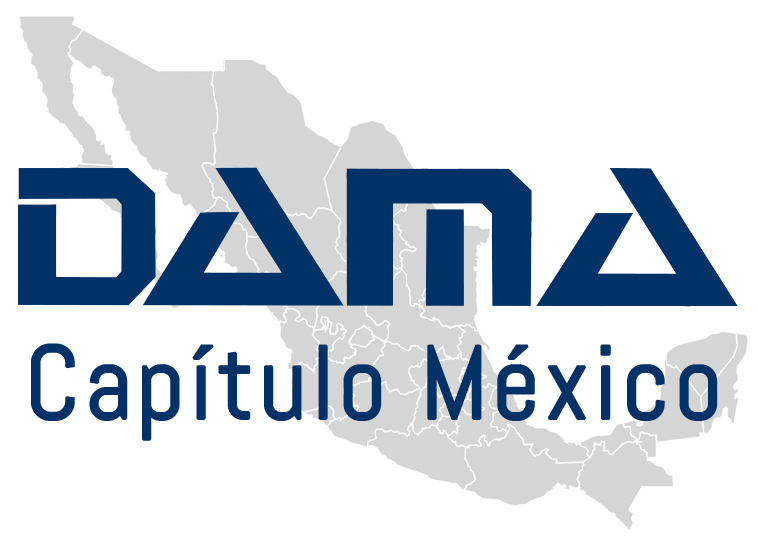 DAMA Capítulo México es parte de la organización de recursos para la Gestión de Datos más grande en el mundo, con aproximadamente 5,000 miembros en 45 capítulos en 11 países alrededor del mundo. Free Case Studies, Articles and Tools for Better Marketing Research and Insights. Quirk's is the place where the best, brightest and boldest in marketing research—clients and agencies alike—exchange their most effective ideas. Quirk's articles, directories, Webinars, tools and other free resources give insights professionals the real-world solutions they need to take their marketing research and insights capabilities to a new level of excellence.